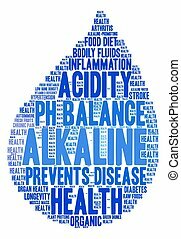 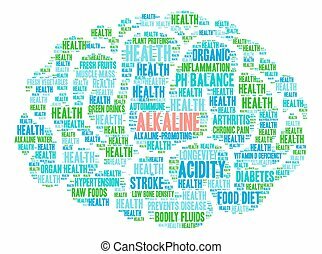 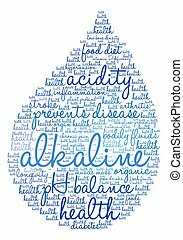 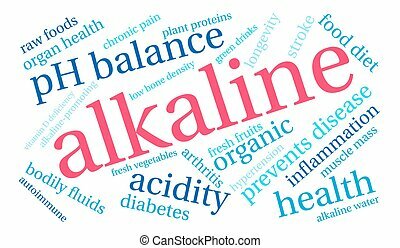 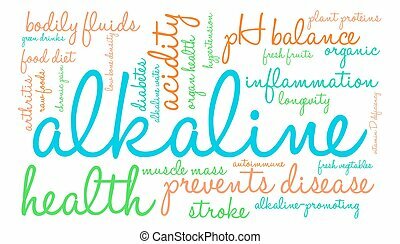 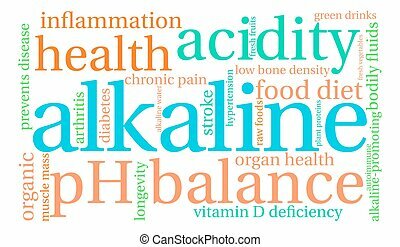 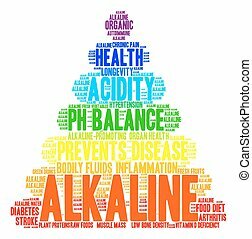 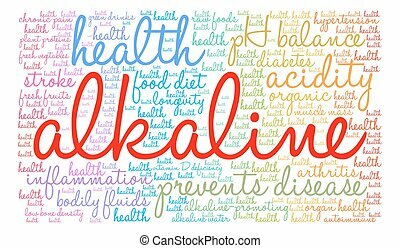 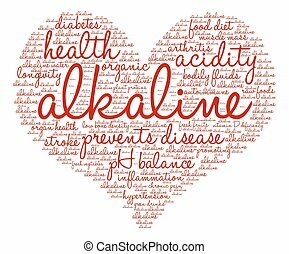 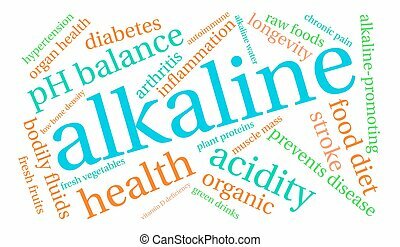 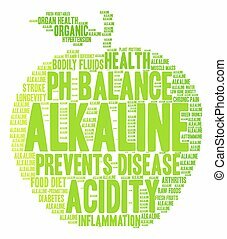 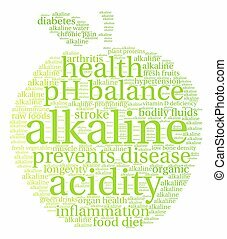 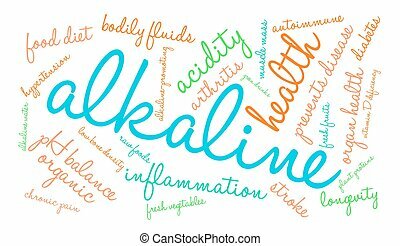 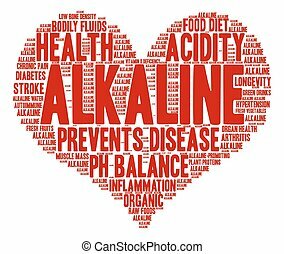 Alkaline word cloud. 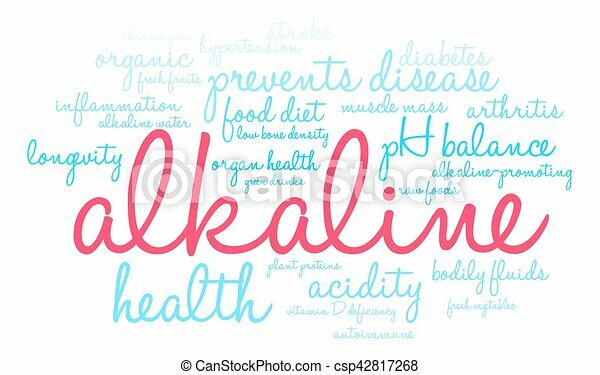 Alkaline word cloud on a white background. 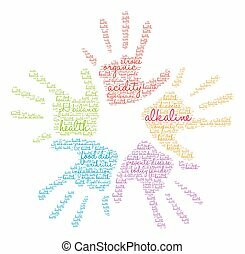 Alkaline word cloud on a white background.